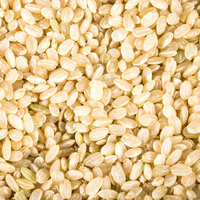 This Regal Foods organic brown long grain rice is a staple ingredient of many popular recipes! "You won't find a better tasting and more affordable organic brown rice anywhere! 5lb bag is a large amount, the taste is excellent, and the price is amazing. Cooks easily and evenly, and is sure to please your customers. Great stuff!" It's perfect for stuffed peppers, casseroles, and stir-fry dishes. Use it to make an Asian-style rice bowl or wrap it up in a Mexican-style burrito. These rice grains have a chewy texture when cooked. They impart a pleasant, slightly nutty flavor in any dish. Simply add the rice to cold water and prepare on the stovetop. It is recommended to bring the water to a boil, cover, and cook on low heat for 45 to 50 minutes. 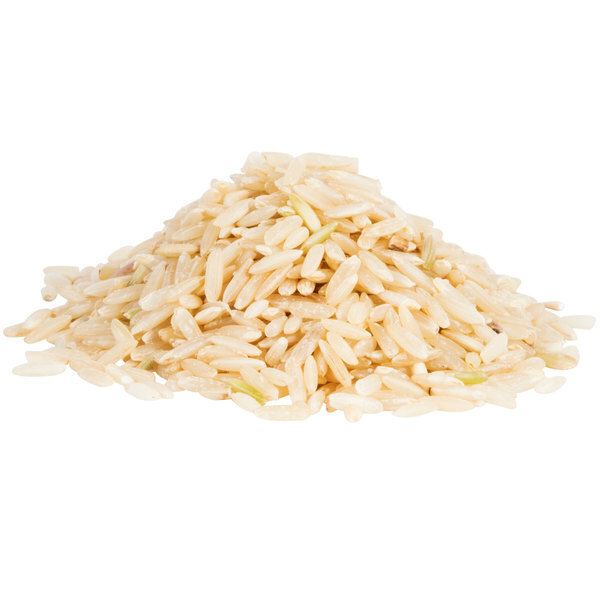 Rich in vitamins and minerals, this brown rice is a 100% whole grain food. The nutritious bran layers are left on this brown long grain rice so that it can retain its natural goodness and tan color. 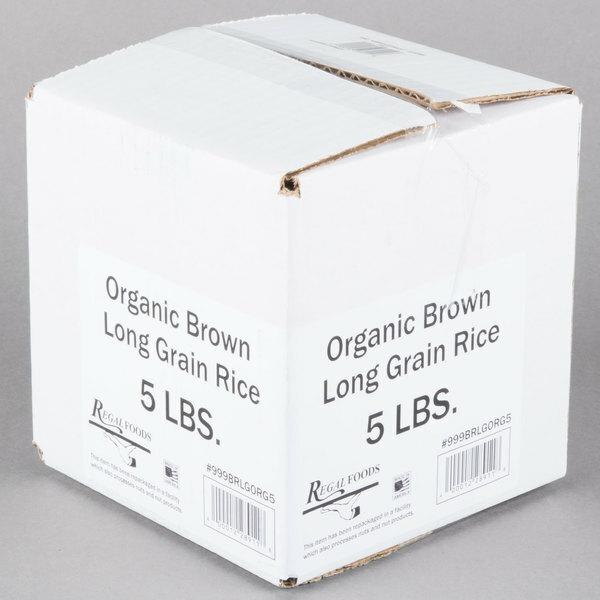 Overall User Rating: Regal Foods Organic Brown Long Grain Rice - 5 lb. We were very pleasantly surprised by this rice. It was so much better tasting than we expected. We cooked it without butter, and only salt for the water, but at first taste (with nothing on it), it was buttery and didn't clump or stick. It was so good I ate a huge bowlful and went back for another. We had been buying a different brand from a different supplier. That was also organic brown rice, but it did not taste very good. 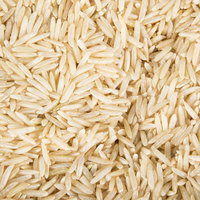 We'd assumed that somehow organic brown rice tasted worse than non-organic. This stuff from WebstaurantStore proves that theory wrong. The old yucky stuff was more expensive, too, so we are SO glad we found this product with WebstaurantStore! Thank you! We can eat healthy, have great taste, and save moula! You won't find a better tasting and more affordable organic brown rice anywhere! 5lb bag is a large amount, the taste is excellent, and the price is amazing. Cooks easily and evenly, and is sure to please your customers. Great stuff! This brand of organic brown long grain rice is awesome. Ive tried different kind of rice from different brands and different suppliers. This one has so much flavor on its own. Will absolutely get more. 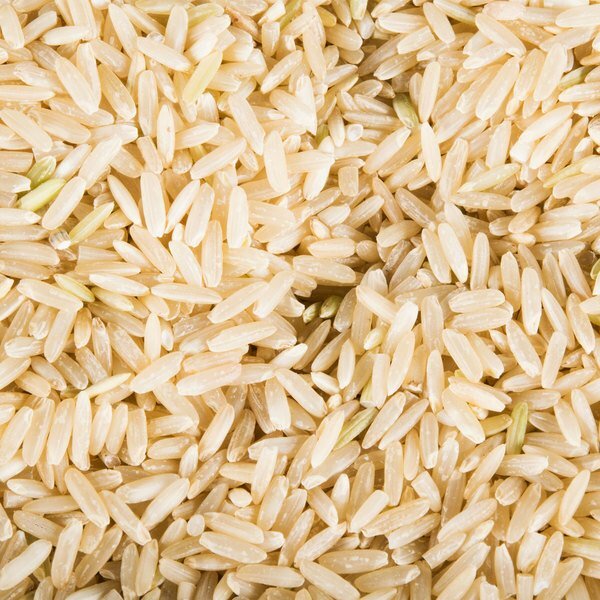 A nice quality organic brown long grain rice that cooks up great in our rice cooker. A nice texture and very tender once cooked. Love the taste. 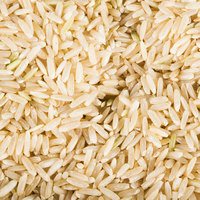 Great tasting rice, cooks relatively faster than other long grain brown kinds of rice. It comes out very fluffy when cooked but still has a good bit. The packaging is great because it allows easy access to the resealable top. Great price for organic rice! Combine it with organic lentils or split peas and you have a wholesome, clean, hearty meal that is great for any budget. It helps me make a meal that fills my hungry family of ten for less money! This is the second time we have purchased this Rice. 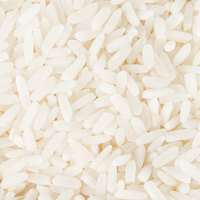 The taste is full and flavorful compared to standard Rice we had tried. Thank you for your Organic Brown Rice ! 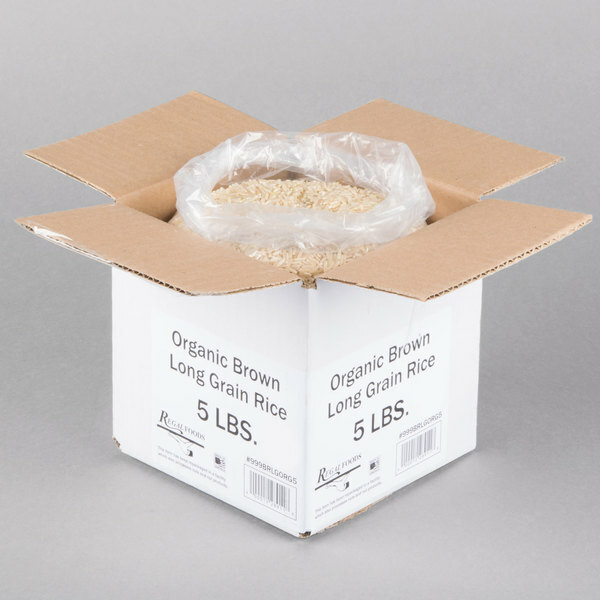 The regal foods organic brown long grain rice is a great quality and cooks up greatly. 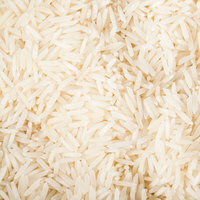 The rice does not stick and makes a great side dish for our buffet. The five pound bag of Regal Foods Organic Long Grain Rice worked out perfectly. The order was delivered promptly and all of the contents were intact. I would highly recommend this long grain rice because the price was great and the taste was authentic. The rice did not stick together as other brands I have used. A wonderful tasting brown rice that is organic. It is nicely packaged and ships quickly. The perfect rice for our stir fries and Japanese nights. I really like the taste of this brow long grain rice! And quality of this product is amazing too! Price is very low specially for organic product! 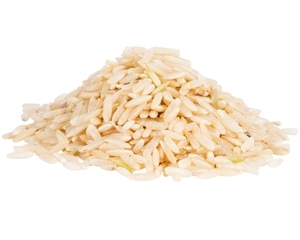 Long grain brown rice is one of the healthier versions of rice. It also has more flavor, in my opinion. 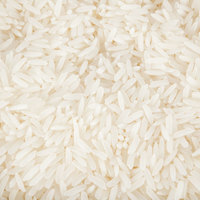 It can be used whenever rice is called for, even, well especially, as a substitute for regular white rice.